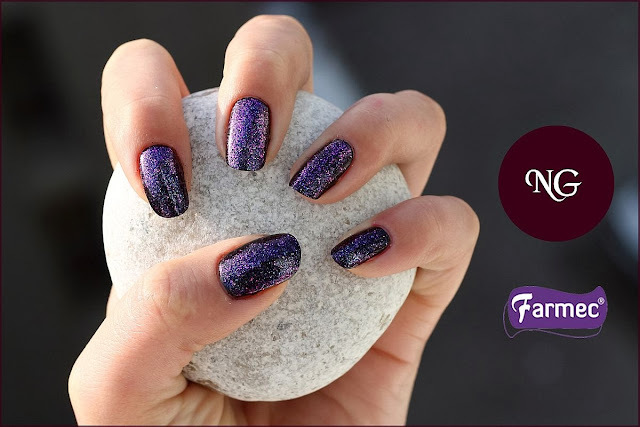 Today I am going to show you a glitter polish made by Farmec, that has been on the market for a while, but I have never tried it ... until now, when Farmec has sent it to me for a review! Now I love it! Farmec - Nr. 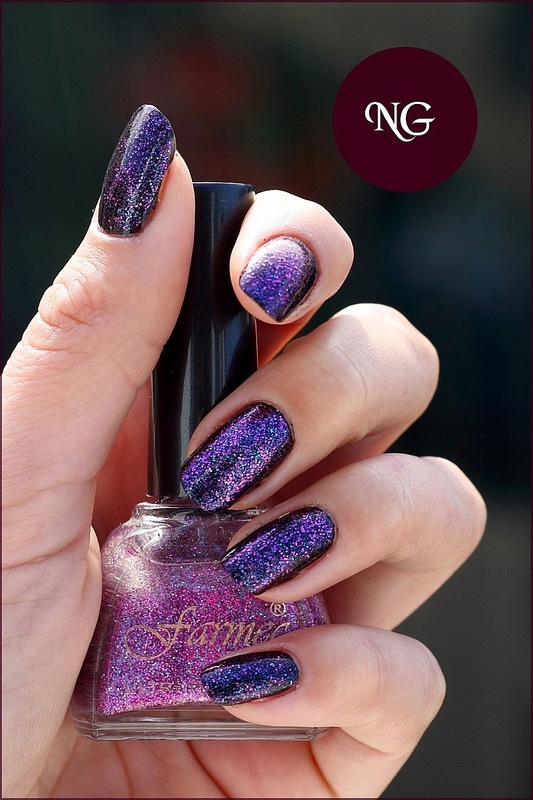 31 -> This polish is part of the DISCO Collection and is available online, here. 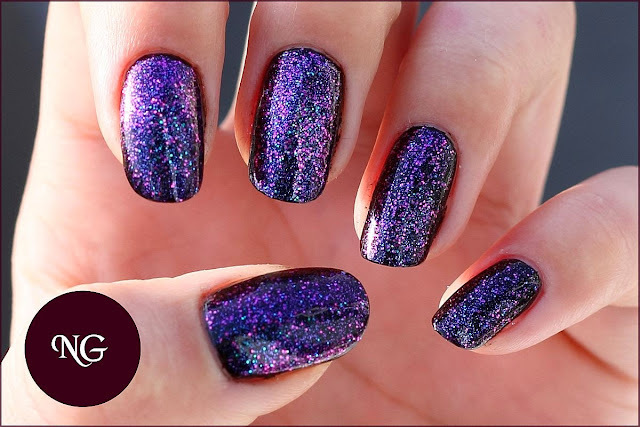 I have applied the glitter topper over a simple black polish, in 1 coat! Farmec - Nr. 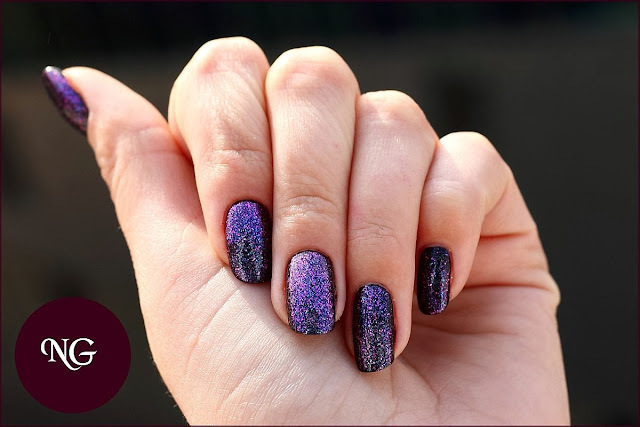 31 has tiny pink, blue and purple glitters in a clear base. I think it looks great combined with a dark base color. What do you think about it, isn't it gorgeous?! Ce bine arata pe moooov! !